Enveloped by pristine Bornean rainforest, lies a quaint valley hidden from the outside world; the last Shangri-la of Sarawak. 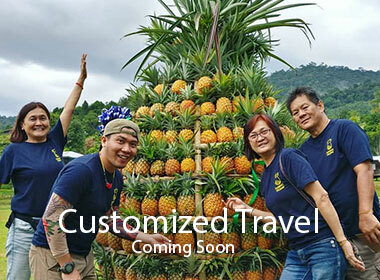 At 3,000ft above sea level, Long Semadoh Valley is truly a raw gem nestled quietly deep in the highlands of Lawas, Sarawak. It’s breathtaking views, pristine air and beautiful streams produce some of the best crops the land can offer - Heirloom Rice. 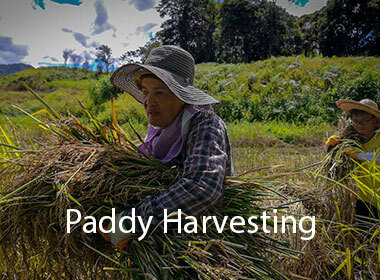 The Lun Bawang community, guards their tradition and heritage through traditional farming practices of their heirloom paddy; passing it down from one generation to the next. 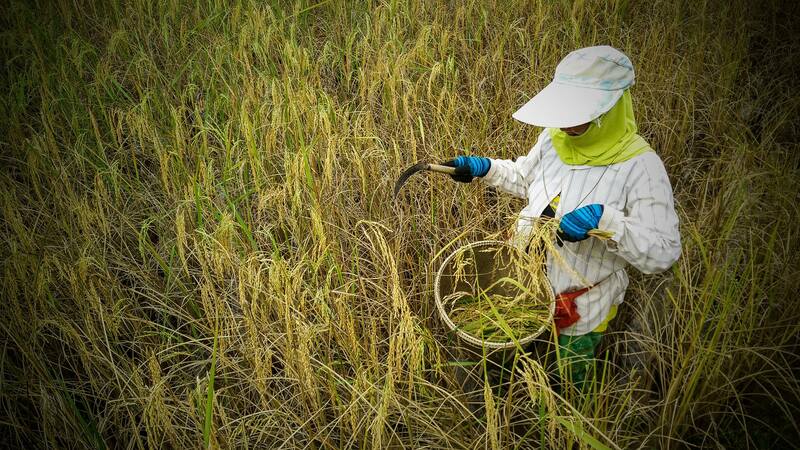 Langit Experience brings you through an immersive journey with rice, to cultivate a deeper appreciation for the origin of food, land and the people who produce it. 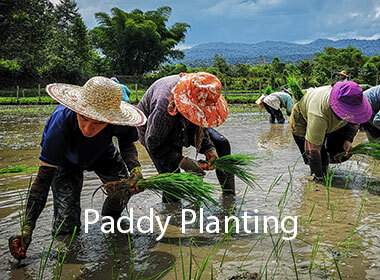 Walk in the boots of the local farmers and learn about life in a rural and traditional farming community through the seasons of paddy planting and harvest.